Astypalea is one of the most beautiful and picturesque islands of the Dodecanese and is waiting to be discovered. 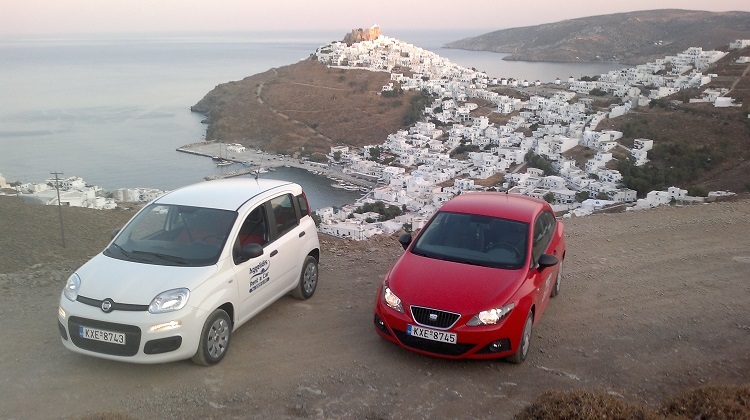 Why not explore it with Aggelidis Rent a car offering you the chance to wander around the island. 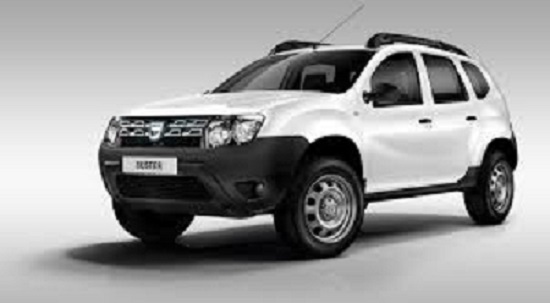 Our office offers services with quality and variety of new car models that guarantee comfort and safety. All cars have air conditioning, insurance and unlimited mileage. 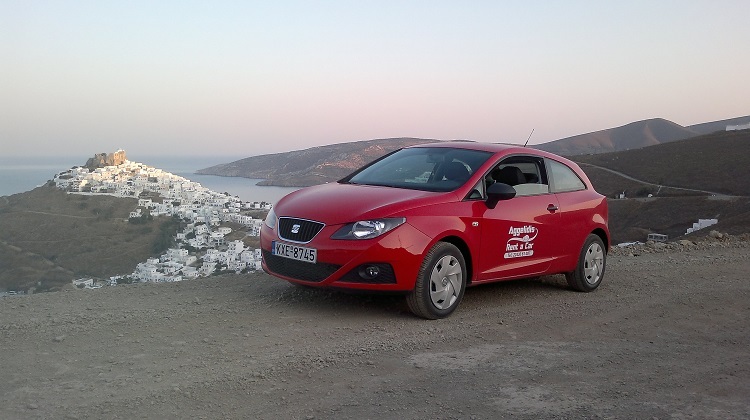 In Aggelidis Rent a car we respect and satisfy all our customers. Come see for yourself the quality, our great models and our prices that are unbeatable!